Wood pellets are a biofuel made from wood chips without any additives; they have a cylindrical shape with a 6 mm diameter and a length below 4.5 cm. Their low moisture content and high energy value have many advantages: reduced storage space, good combustion, autonomous operation of stoves and boilers, transport and commercialization versatility. BiomasaForestal produces pellets for “domestic” use under the most demanding quality standards, ENPlus and DINplus. These certification schemes are based on the ISO 17225-2 standard, which covers graded wood pellets for non-industrial use. ENPlus A1 and/or DINplus wood pellets guarantee a consistent performance. Independent authorised bodies control compliance with a number of requirements such as ash content or calorific value. 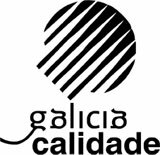 BiomasaForestal is the first company in the sector to achieve the prestigious quality seal “Galicia Calidade”, which guarantees the Galician origin of the product and the raw material, as well as the fulfilment of the highest quality standards. BiomasaForestal is certified in Chain of Custody under the PEFC and FSC certification schemes, which guarantees the traceability, legality and sustainability of the raw material and the final product through a complex and complete management system. The organization Biomasa Forestal belongs to has the ISO 17064 certificate for the quantification, control, reporting and verification of greenhouse gas emissions and removals. BiomasaForestal is the only Spanish factorywith SBP, a certificate promoted by several power companies. It is based on standards and procedures that allow companies in the biomass sector to prove compliance with legal, regulatory and sustainability requirements related to the production of wood pellets. This standard goes beyond the FSC and PEFC schemes, including aspects that affect theentire value chain. For example, it does not only control gas emissions during the combustion, but also all the emissions produced in the transport and the use of fuels during harvesting and production. BiomasaForestal has the BSL authorization for the sale of pellets for domestic use in the United Kingdom under sustainability and low greenhouse gas emissions criteria. 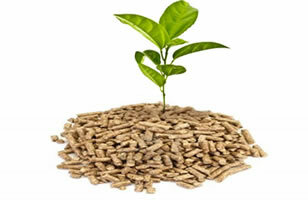 Wood pellets are small cylinders made of wood splinters and sawdust. They are 1 or 2 cm long and 6 mm in diameter. Their shape homogeneity and high energy density have a lot of advantages: better combustion, heaters and boilers can be automatically fed and work more independently, lower storage space, easy transport and distribution, etc. Biomasa Forestal produces solid biofuels (wood pelelts) from Galician biomass, using the remains of first or second wood transformation processes as raw materials, mainly pine. 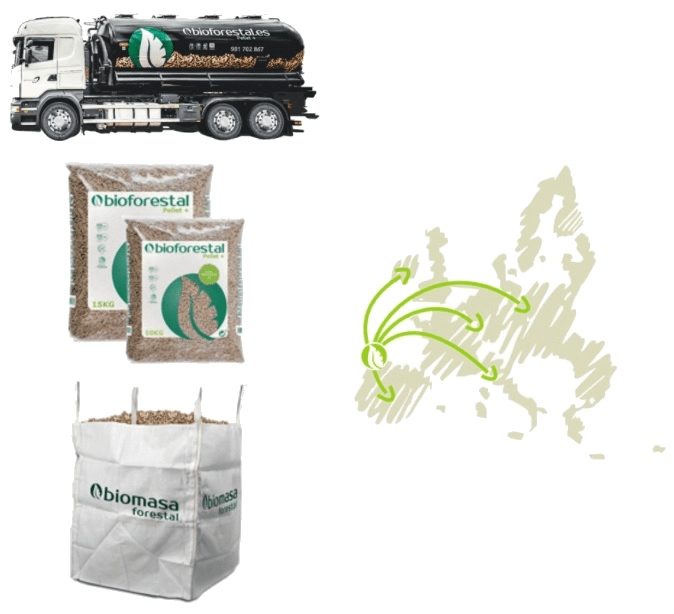 Biomasa Forestal produces 6 mm ENPLUS A1 "domestic" wood pellets following the principles of the most demanding quality standards. Biomasa Forestal is the first company in the sector to obtain this renowned quality seal for its pellets Bioforestal Pellet +. ENPlus A1 wood pellets are made of virgin stem wood and chemically untreated residues with a low ash, nitrogen and chlorine content. ENPlus A2 wood pellets have a slightly higher ash, nitrogen and/or chlorine content. ENPlus B wood pellets can also be made of recycled wood and industrial residues.